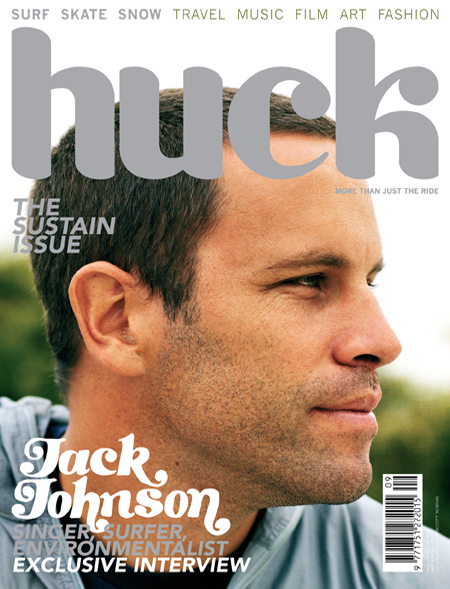 Monday Morning Man: Jack Johnson! My search for Morning Men leads me to discovering all kinds of new men. If only my dating life were this easy! 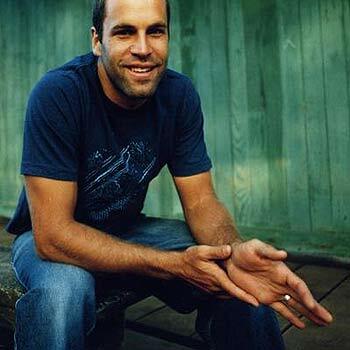 I’m only now becoming familiar with Hawaii’s surf-folk superstar Jack Johnson and I’m completely smitten. 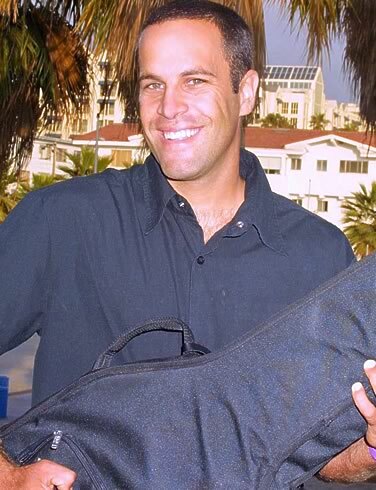 The 35-year-old singer-songwriter, musician, filmmaker and surfer gave back to his fans last week with a free concert on the Santa Monica Pier. Fans who volunteered to help clean up the beach over the weekend, were invited into the special vip section to watch the show. 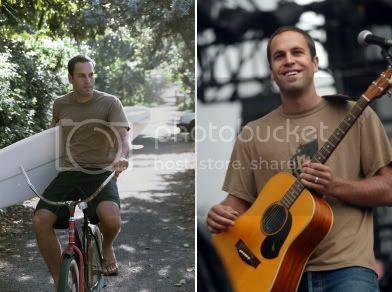 His new album – his fifth – is To the Sea. It will be released tomorrow and he’s also headed out on an international tour this summer. 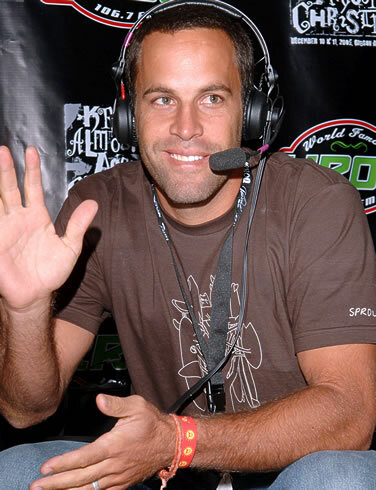 Jack, who lives in Hawaii with his wife and three kids, had a brief surfing career in his teens but after a bad accident in the water, he went to college at UC Santa Barbara instead. It was there that he developed his love for music.